Making your own keychains, ornament or tag? 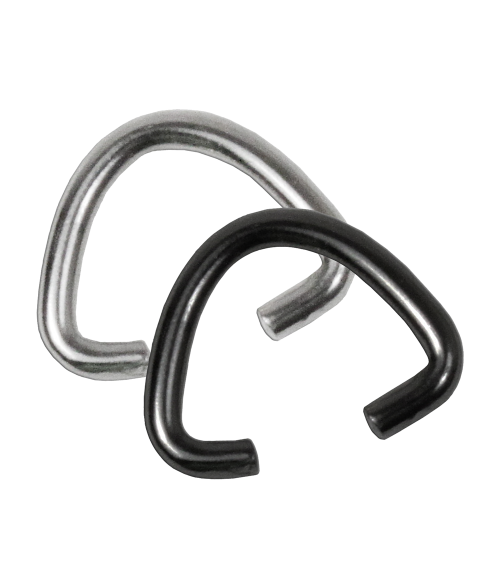 Use thE Oval Jump Ring to attach to your project and create a strong connection point for a split ring, chain or other connection device. Available in bright nickel or black finish.